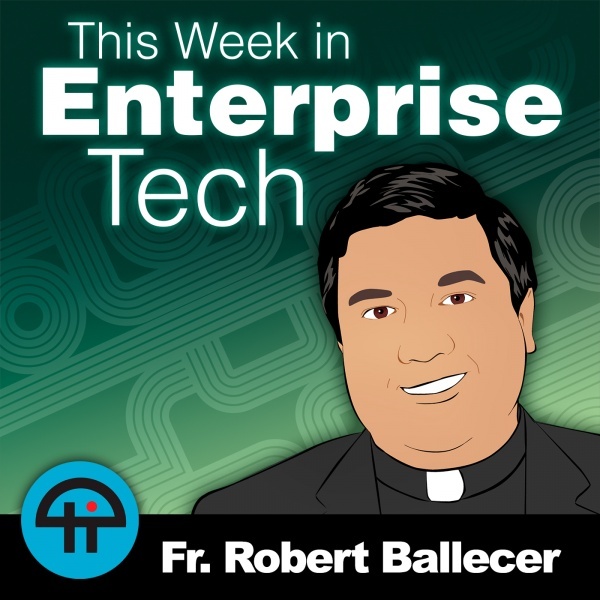 OMGWTFBBQ, Monzy Merza (my partner in cyber at Splunk) and I were totally invited to be on This Week in Enterprise Tech with the Padre, Fr. Robert Ballecer, SJ, Curt Franklin, and Louis Maresca! Monzy and I had a great talk with all the show hosts, and the online audience, about what we’ve learned about DevOps and DevSecOps, Rugged DevOps, DevOpsSec, or whatever you call it – and a whole lot more. via This Week in Enterprise Tech 223 Rugged DevOps with Splunk | TWiT. My latest book, The Innovative CIO: How IT Leaders Can Drive Business Transformation, is out now! 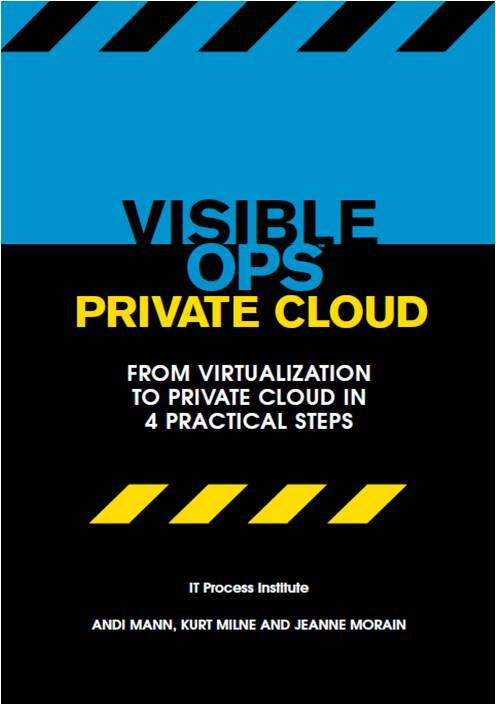 As featured in CIO Insight and TIME Business & Money! More info in this blog post. Available now (Kindle, ebook, or hardcopy) at Amazon and Apress. 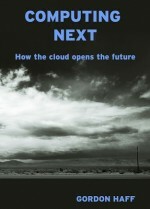 I am excited to be a contributor to Gordon Haff's latest book, 'Computing Next', a fantastic look at how cloud is driving innovation in IT. Copyright © 2009 - 2019 Andi Mann – Ubergeek. All Rights Reserved.